Brain Arts Organization is a volunteer run 501(c)3 arts nonprofit for Greater Boston. Our mission is to create platforms for fringe artistic communities. Through our inclusive, participatory efforts, we aspire to uplift communities and fill cultural voids in our unique region of New England. 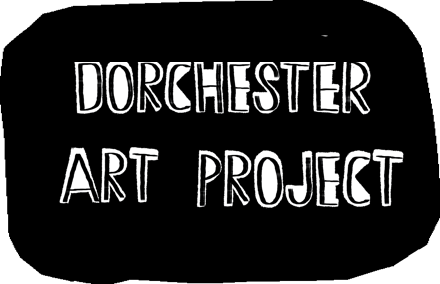 In January 2018, Brain Arts Org took over operations of the Dorchester Art Project, a community arts center in the Fields Corner neighborhood of Dorchester. In addition to housing 13 private artist studios, DAP features two gallery spaces, a zine library and a small performance hall. 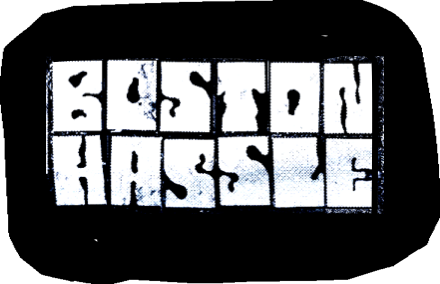 Brain Arts Organization, a 501(c)(3) non-profit brought to you by the musicians, artists, writers, and enthusiasts of the Boston area. Your daily guide, strictly focusing on the independent & underground music / art / film scenes and communities in Greater Boston and New England at large, and the often marginalized cultures that comprise and support them. 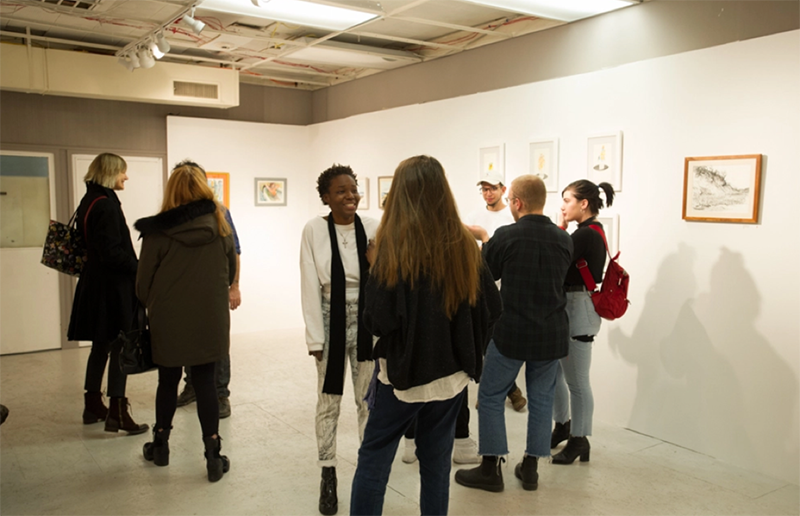 Brain Arts Org is supported in part by a grant from the Boston Cultural Council, a local agency which is funded by the Massachusetts Cultural Council, administrated by the Mayor’s Office of Arts + Culture.